Two members of the U.S. House of Representatives re-introduced the Preventing Animal Cruelty and Torture Act, or PACT, to make extreme acts of animal cruelty a felony across the country. The bill, introduced by Democrat Ted Deutch and Republican Vern Buchanan, has received bipartisan support. The act would ensure that "crushing, burning, drowning, suffocating and impaling animals" are all treated as criminal acts. Currently, individual states have measures against such crimes, but the bill is meant to close loopholes and fill gaps in existing laws. Deutch announced, "We will get this done. It's bipartisan, common-sense policy that will protect our animals." His colleague Buchanan added, "The torture of innocent animals is abhorrent and should be punished to the fullest extent of the law." Deutch and Buchanan introduced the PACT Act during the last Congress. Despite receiving 284 co-sponsors, it was never brought to a vote. 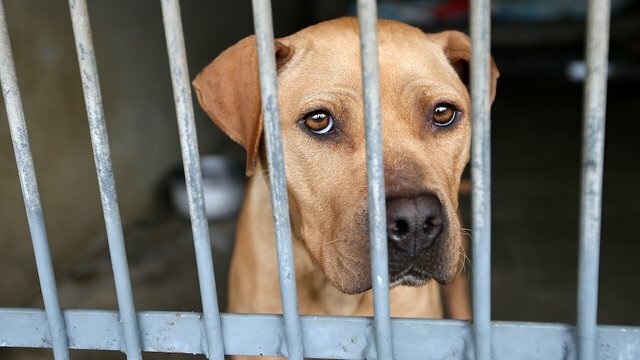 The Humane Society Legislative Fund praised the bill, saying that the law is “long overdue”. It's about time our animals get the puptection they need!